113283622-VRR	| Write the first review! 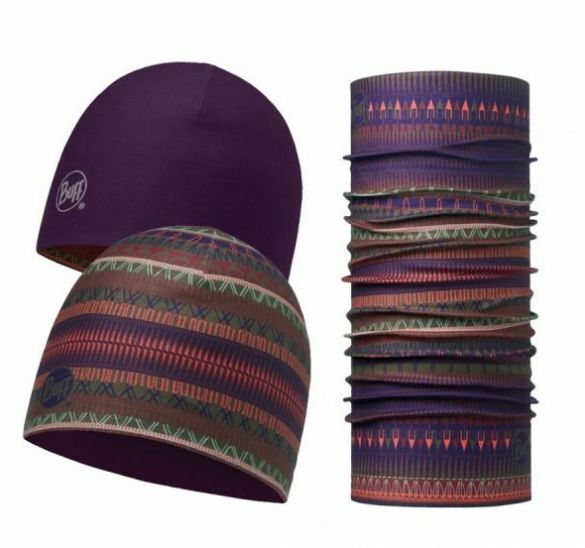 The seamless BUFF Microfiber reversible hat is a high-stretch hat made of two layers of microfiber. 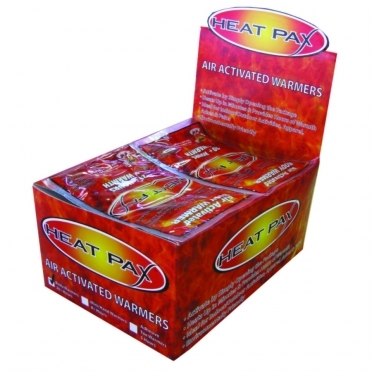 The microfiber double layer creates an air cushion and maintains head temperature. 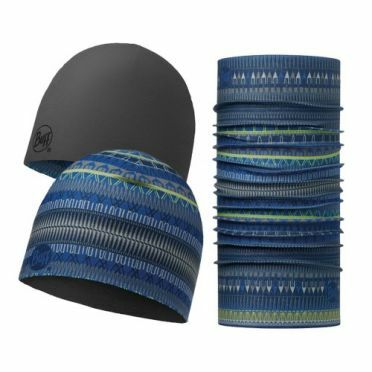 The hat provides excellent breathability, ensures moisture management and dries quickly. The Polygiene treatment applied only to the microfiber piece keeps the fabric cleaner for longer, prevents the growth of bacteria and stops odours. 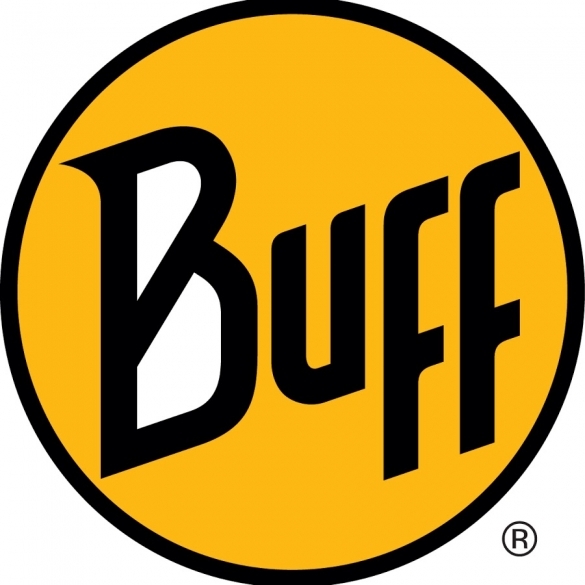 The original BUFF multifunctional cloth is a very light, thin and breathable tubular cloth made of 100% microfiber fabric. 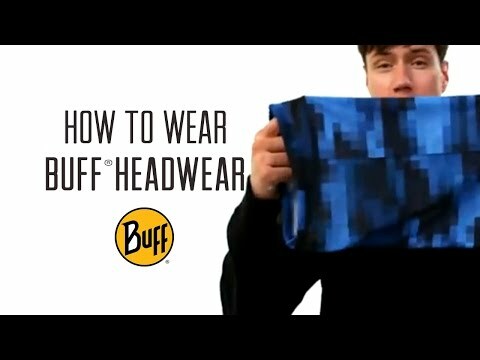 Because of its multifunctional range of use it is the perfect partner for many outdoor activities, there are many ways to wear, for example as scarf, headband, wristband, hairband or pirate.